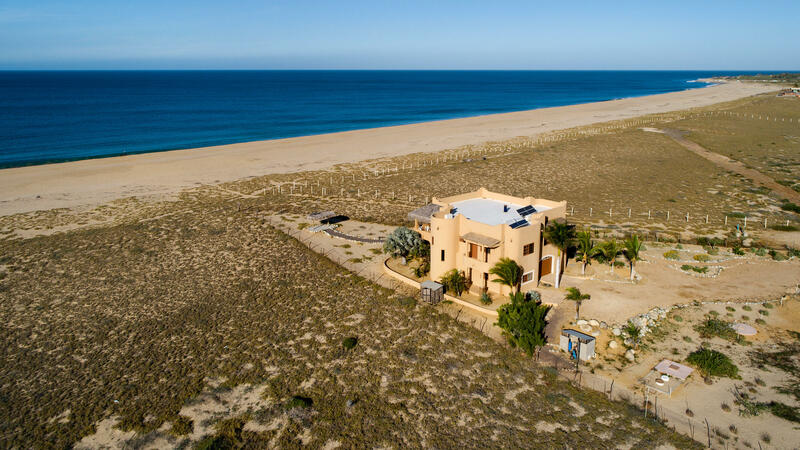 Rare BEACHFRONT (non-dune) four bedroom/three and half bathroom, 5600 square foot home is situated one mile from the famous La Pastora surfbreak and just 2 miles north of town. The property and home are uniquely positioned to maximize privacy as well as showcase expansive 360' views of beach, ocean and mountains. Light and bright oversized spaces, A/C in each of the 4 bedrooms. 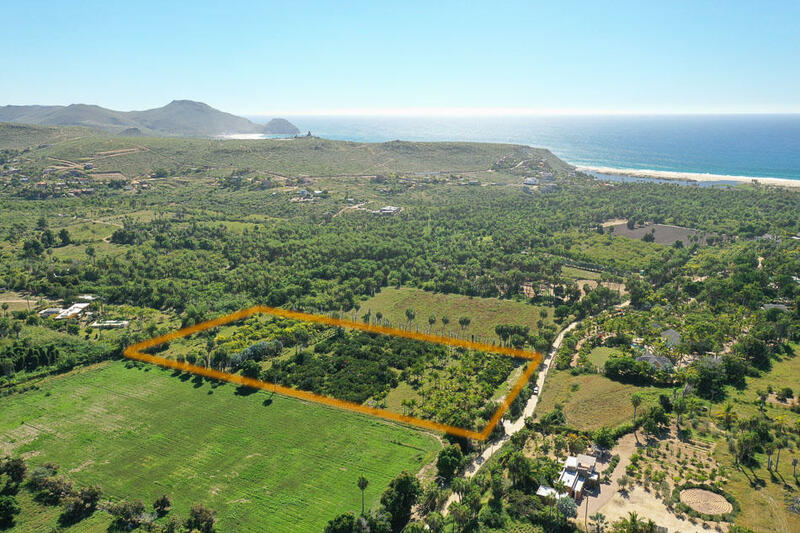 This over half an acre lot is located in the beachside of the ejido Elias Calles, among farm land and other country homes. Walking distance to the beach, this magic piece of land have a red of municipal water. Flat easy to build a beautiful and relaxing country home. Copala at Quivira Los Cabos is a master planned, innovative golf and ocean view gated community in the heart of Cabo San Lucas featuring a Jack Nicklaus Signature golf course. 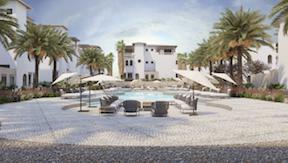 Villa 4606 is new construction and ready to be occupied. No need to wait for your new home to be completed. 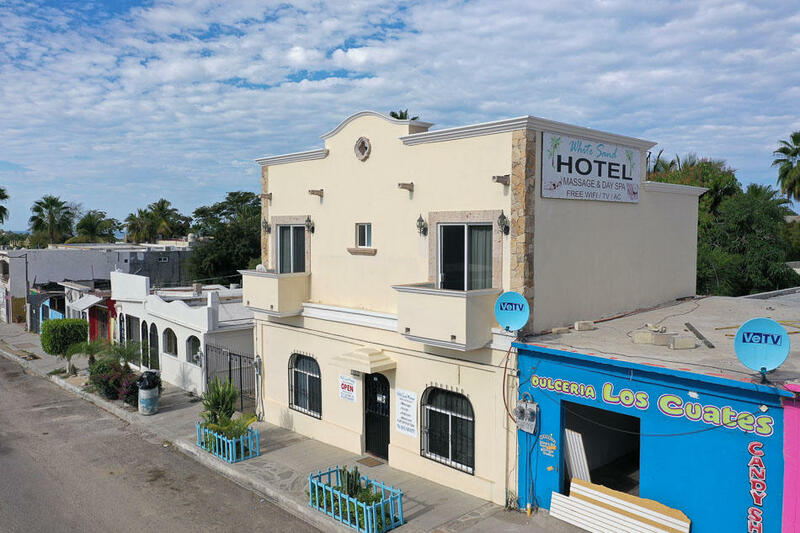 Downtown - Mexican Colonial-style building on the main road through Todos Santos - Calle Militar. Ideal commercial space for family business, youth hostel or convert to business flat and live upstairs. So many possibilities. 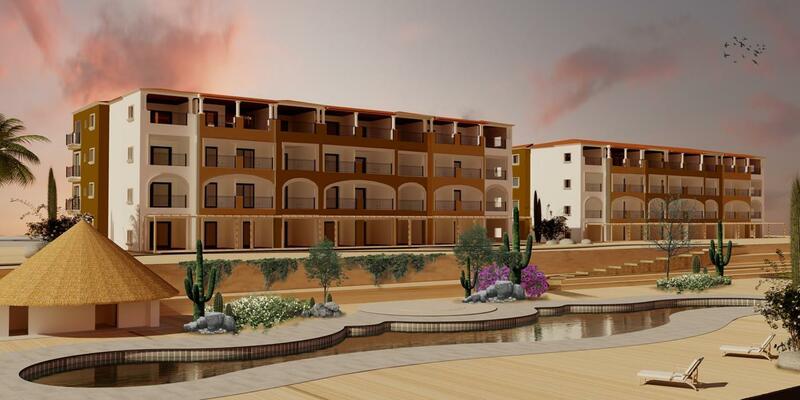 Currently a successful spa and hotel, which can convey with purchase. Downstairs spa services with 2 rooms, bath and kitchen. Upstairs 3 bedrooms with shared bath. This condo is not yet built. 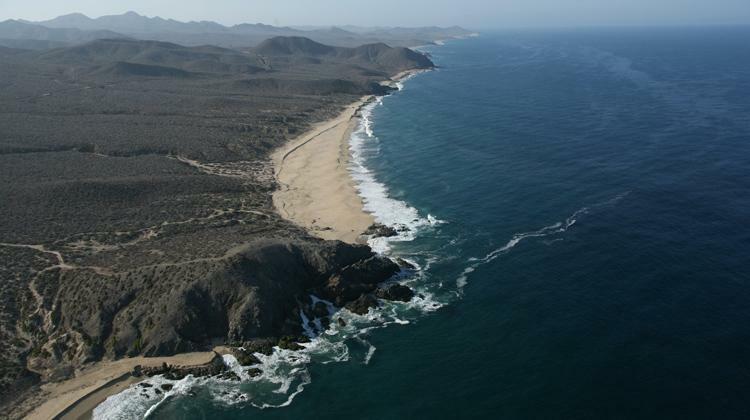 Tower 1 at Mavila at Quivira will be delivered in December of 2021. 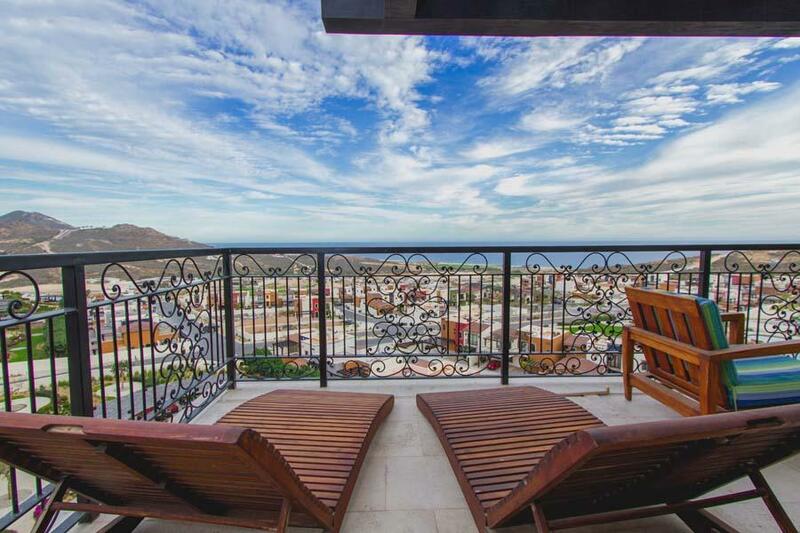 This is a second floor 2 bedroom condo with amazing fairway and ocean-horizon views. The tower is 4 stories and has an elevator. The condo has full kitchen, closets, and a large ocean-facing terrace. Barbecue upgrade is available for the terrace. 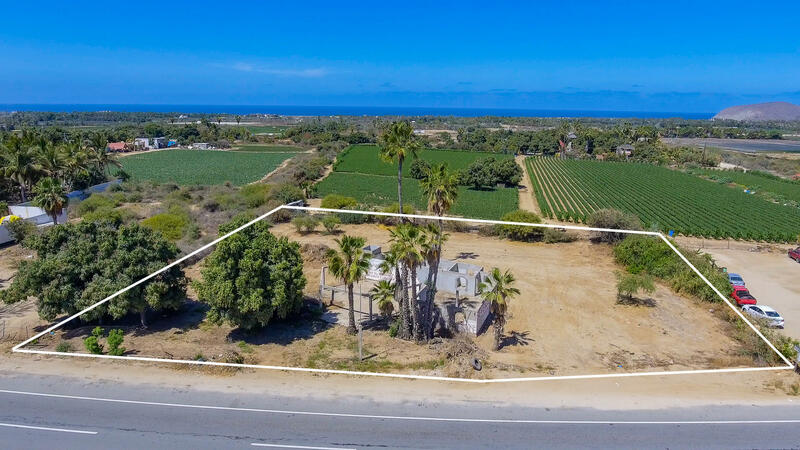 3,253 square feet, 3 bedroom, 5-bathroom beach house.Located in the Tequila Ranch, a gated community on the beach in the Pescadero neighborhood just south of Rancho Pescadero. 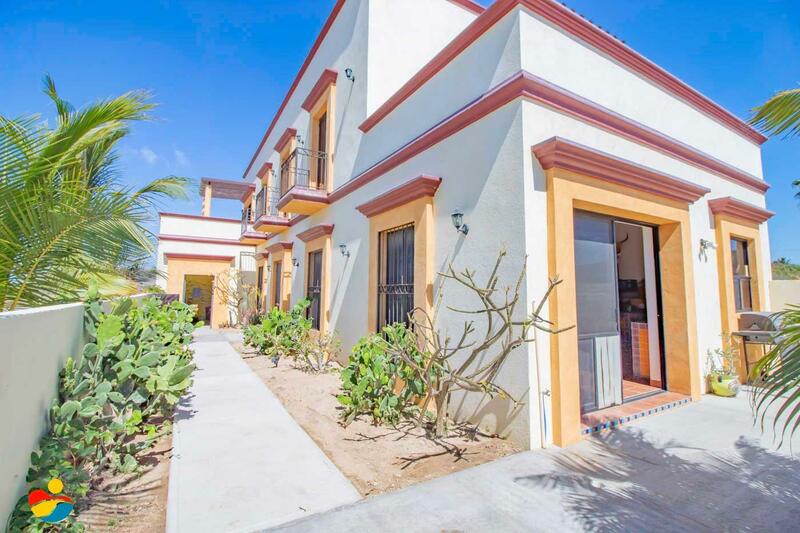 Just a 45-minute drive north of the San Jose Del Cabo airport this Pacific Ocean view house has so much to offer.It has a spacious open kitchen, living and dining areas.Oversized bedrooms each with its own full bath. 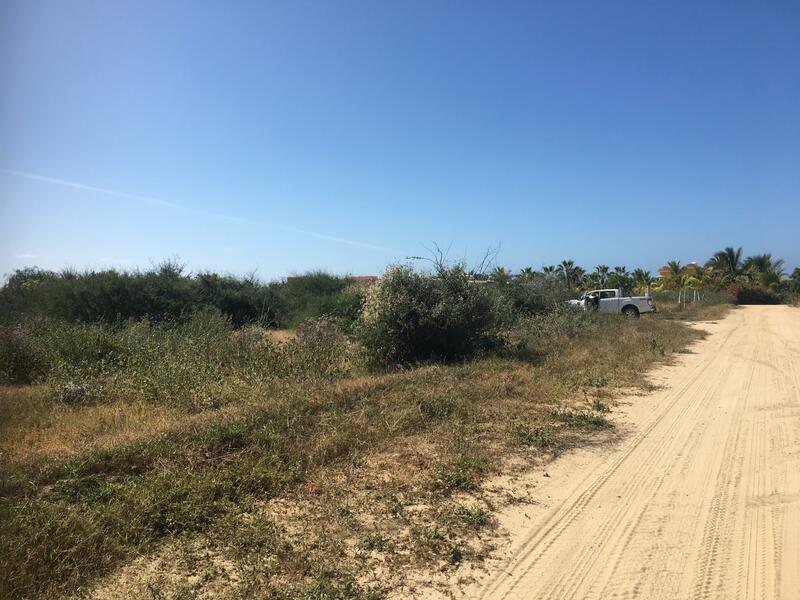 Incredible Commercial Lot with 66 MTS of Highway Frontage in Pescadero!!! Located right in the middle of the busy intersection in the happening and fast growing hot town of Pescadero. This lot offers 3,158 MT2 or 3/4 of an Acre with 217 feet of Federal Highway 19 frontage for maximum commercial exposure. Develop retail space, restaurant, plaza, apartments or all of the above. 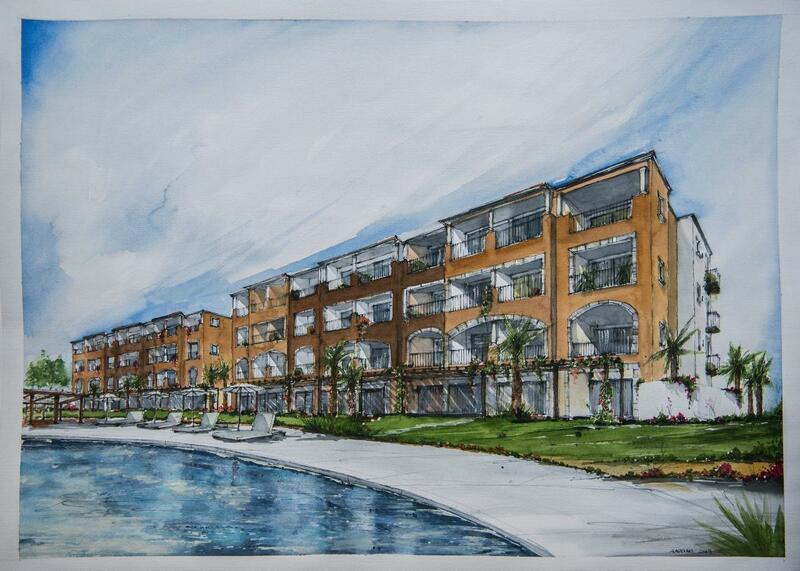 The Towers at Mavila at Quivira Los Cabos is the newest addition to the golf and ocean view community of Mavila. 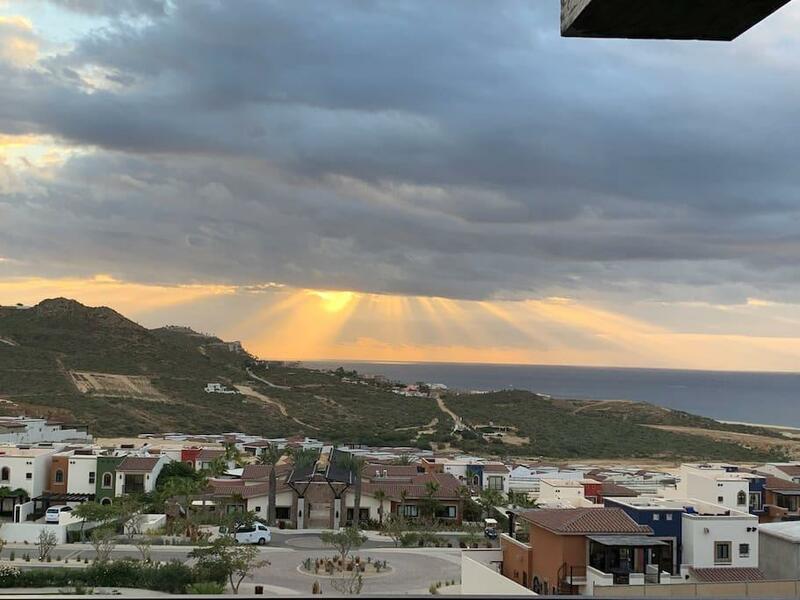 Mavila at Quivira is village style community nestled in between 9 holes of the new Jack Nicklaus Signature golf course being built at Quivira to complement the already world famous Quivira Golf Club course designed by the Golden Bear himself. Welcome to Copala 5301, a 3 bedroom 2.5 bathroom end unit condo floor plan with spectacular ocean views from the great room, master bedroom, second bedroom deck and third bedroom deck. Only 2 of the 7 buildings have this floor plan, with all three bedrooms having access to a balcony, making the bedroom areas feel very private. When you buy a home in Copala you also buy a life style.